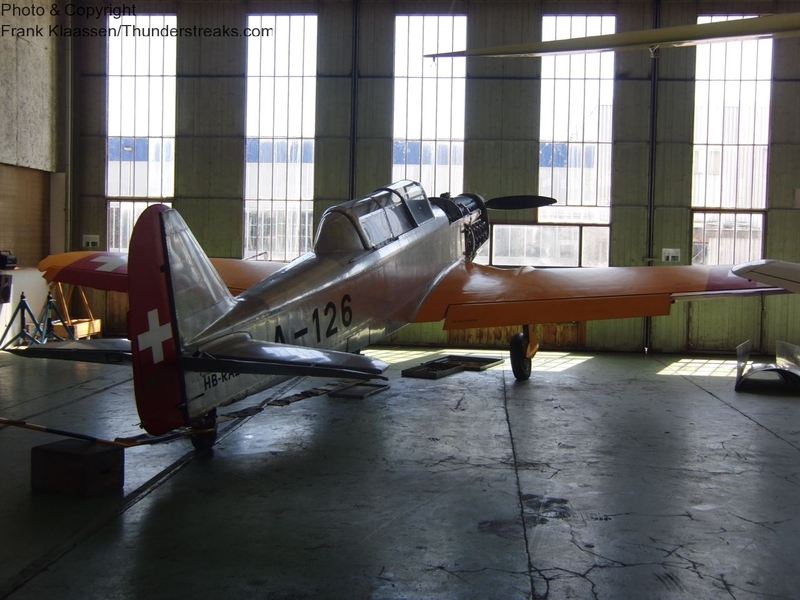 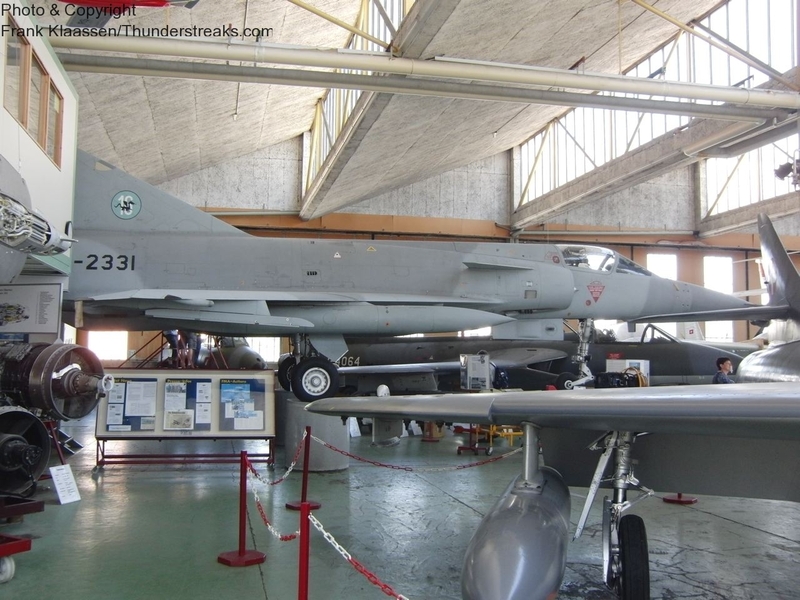 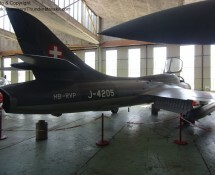 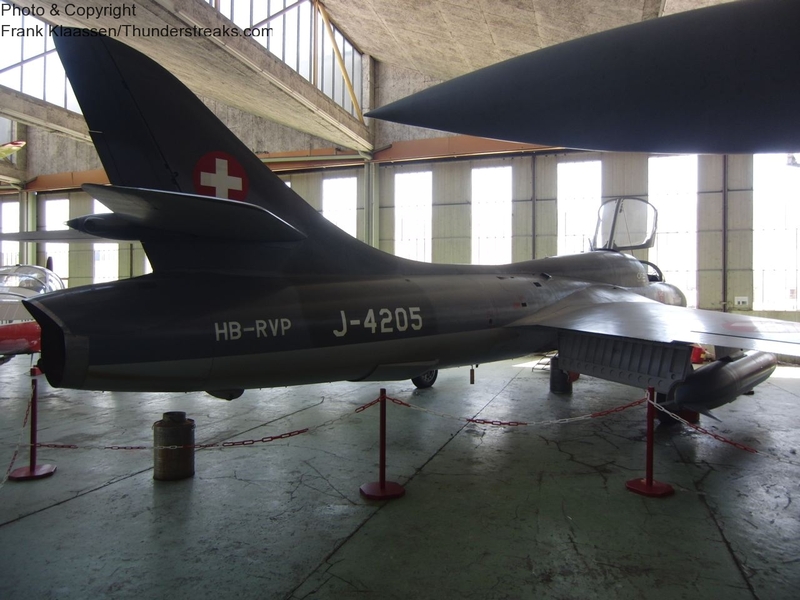 This museum (situated in the north-eastern corner of Switzerland on the civil airport of Altenrhein) is a private enterprise manned with volunteers only, open on Saturday- and Sunday afternoons. 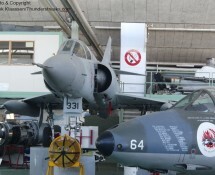 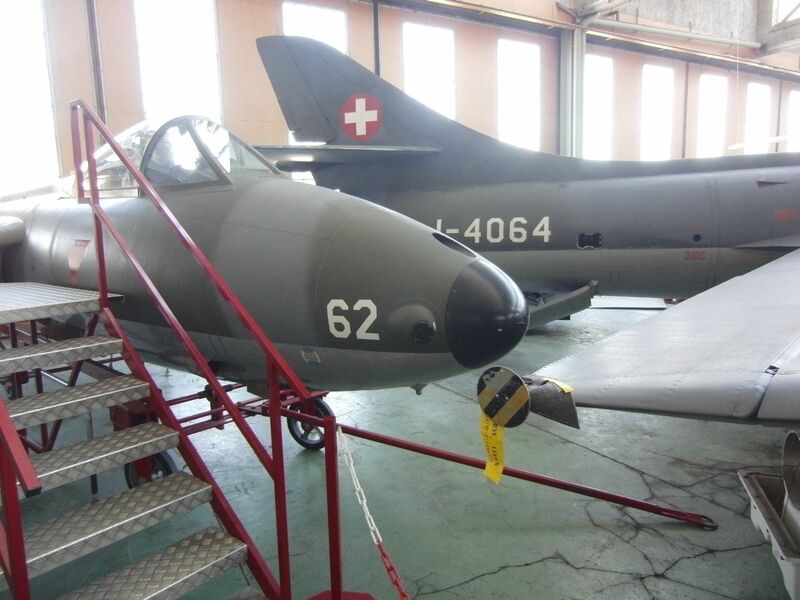 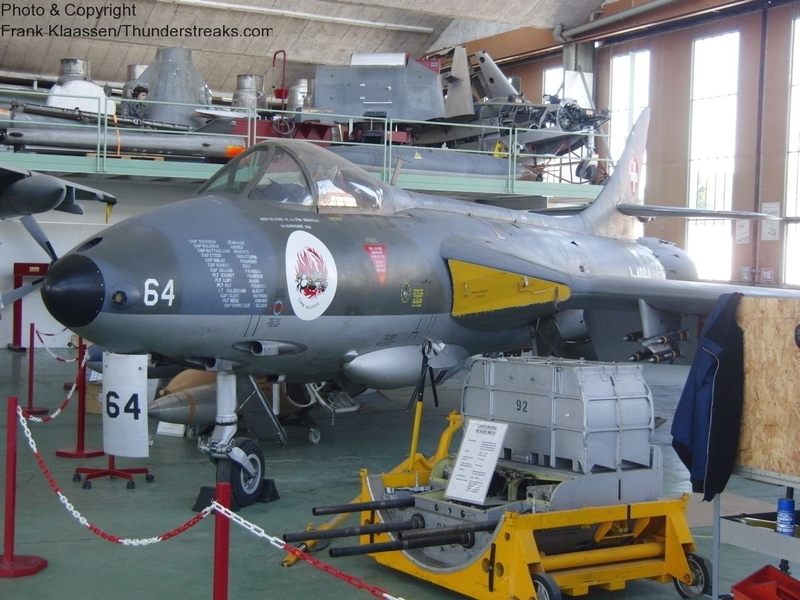 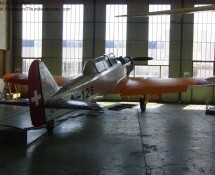 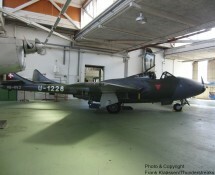 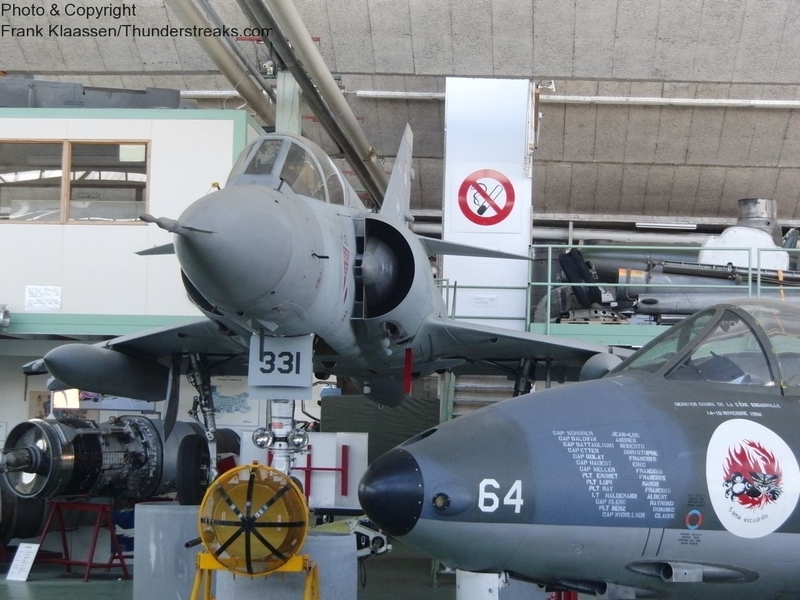 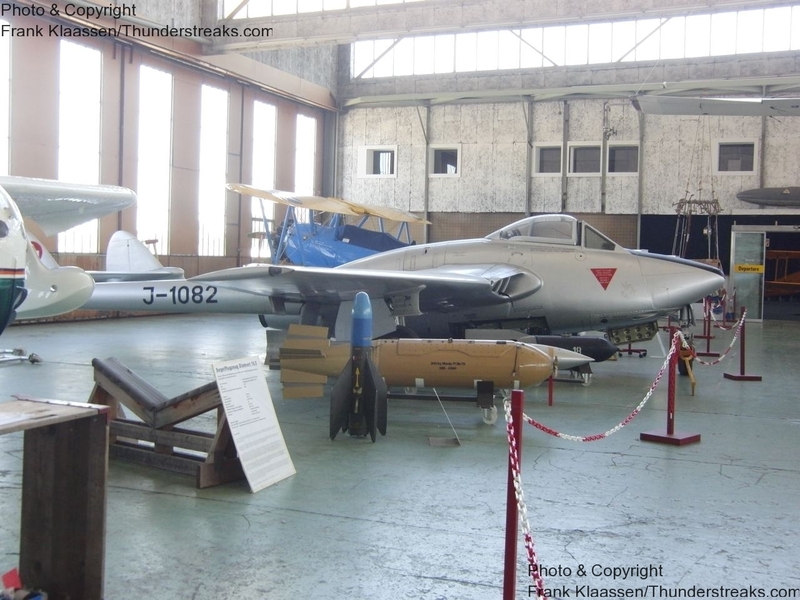 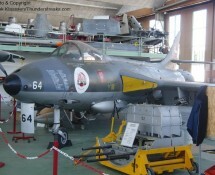 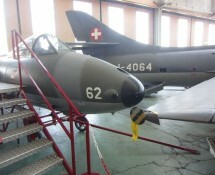 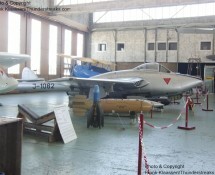 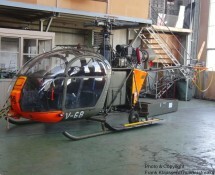 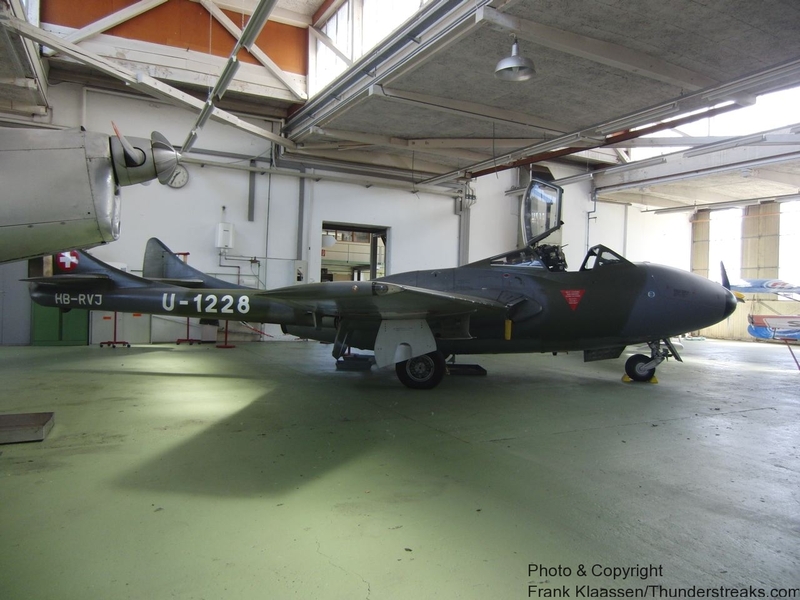 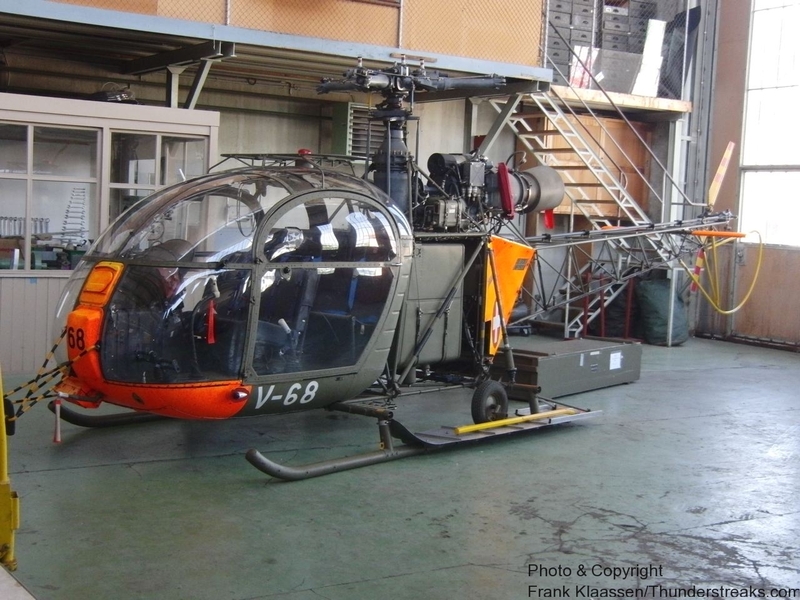 The museum claims that their entire collection is in a flyworthy condition and indeed, most aircraft bear, except for their previous military markings, a civil registration as well. 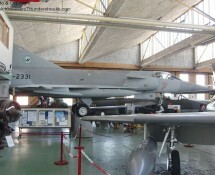 Frank visited the museum in May 2011.